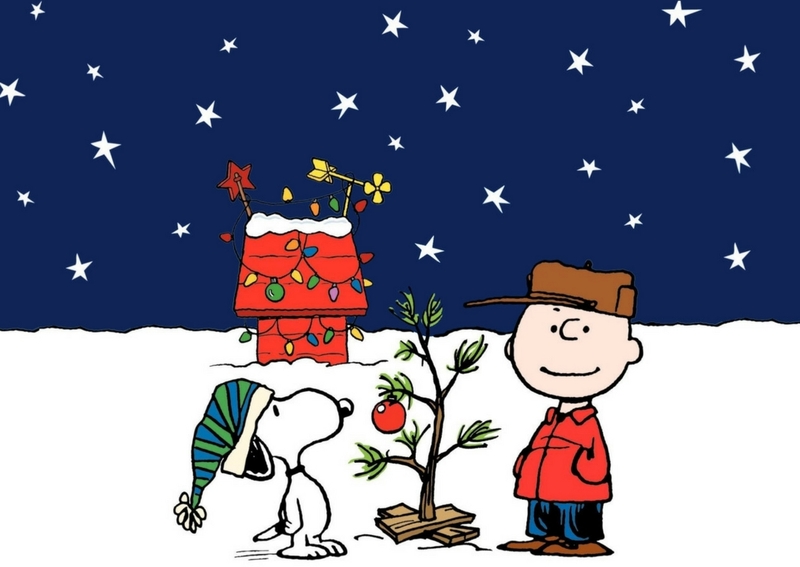 I can't be the only one who watches A Charlie Brown Christmas every holiday season. The "Peanuts" characters, created by Charles Schulz, are a timeless classic. 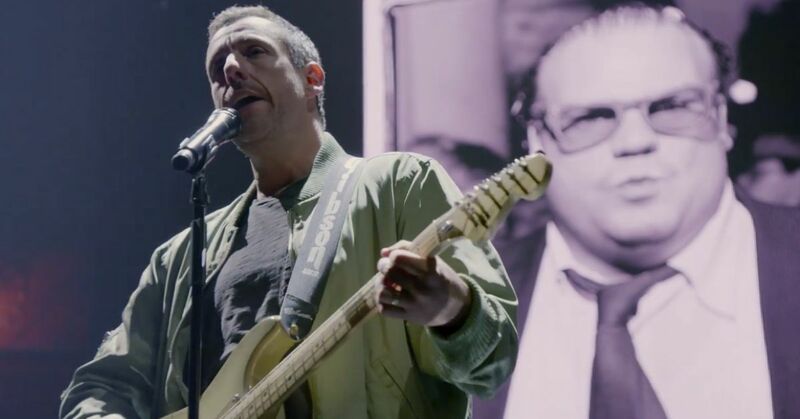 This TV special aired on 1965 and has become a Christmas favorite because of its entertainment value, and also because it highlights the true purpose of Christmas. 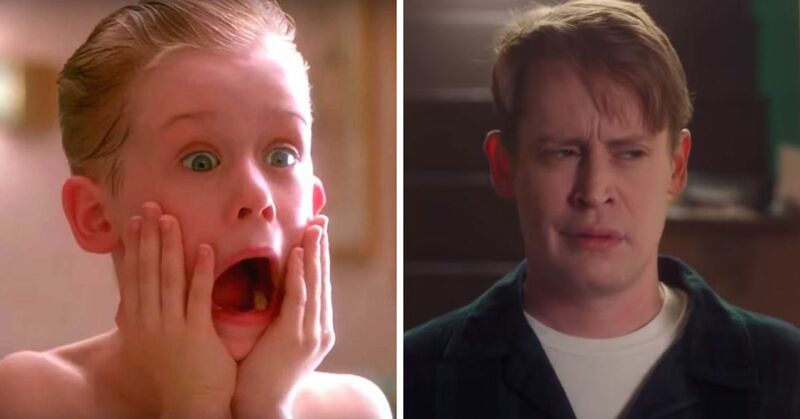 Vans, the shoe company, is almost as old as this holiday season special. 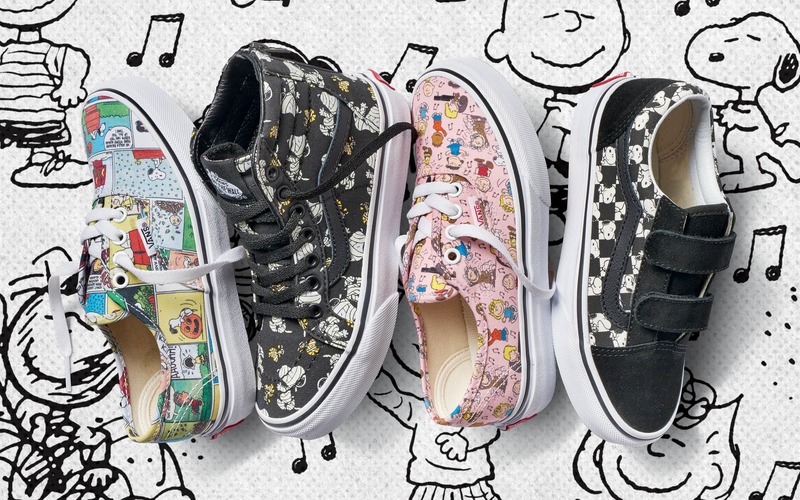 The company's love for this show led them to make and sell a "Peanuts" footwear collection, which is loved by many. Check out what they've made so far. 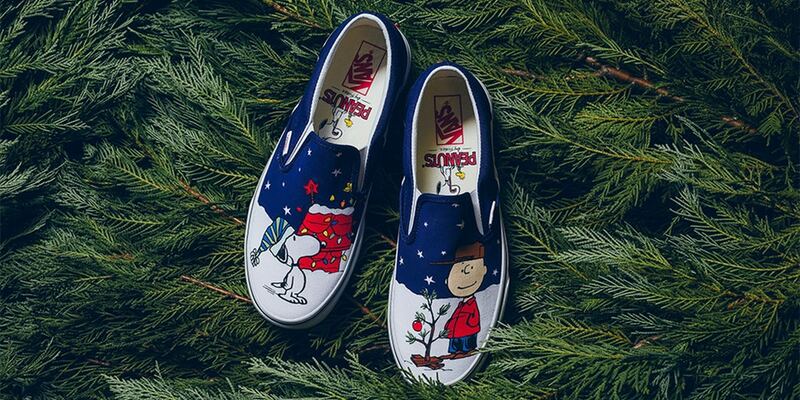 For the first time, Vans released a pair of A Charlie Brown Christmas shoes this year. 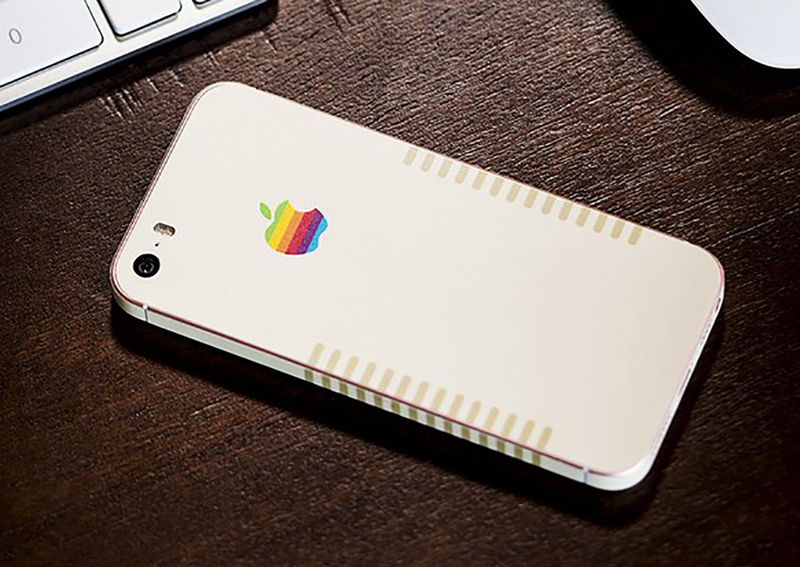 Here's a review from their website: "Since I grew up with the Peanuts I just had to have a pair! They just arrived and are super cute and fun! I am 53 years old and still rockin' the VANS! Super comfy and you can dress them up or down. I'm so glad VANS still has the same great quality I remember as a kid." "They are too perfect. I'll never wear them ever," wrote another user from Florida. Nothing says "why do we have a holiday season" more than these stylish, festive shoes. 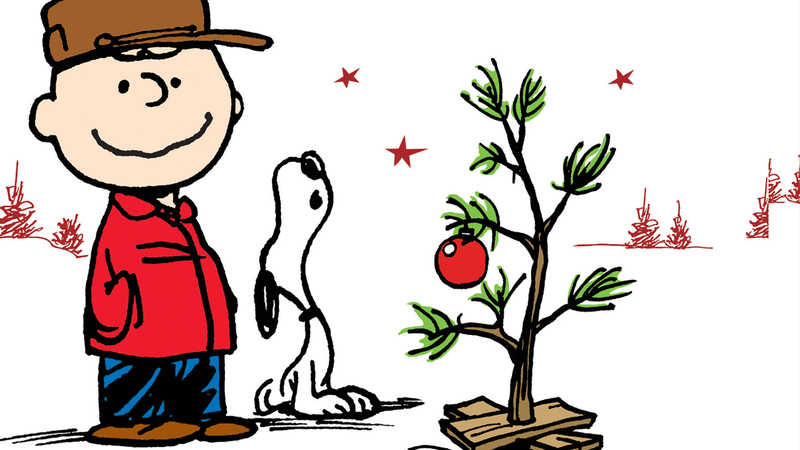 You can also find more of their "Peanuts" Christmas collection on their website. Their new "Vans X Peanuts" collection includes a holiday pullover hoodie, crew socks, snapbacks, sweatshirts, pom beanies, and more. Will you buy Vans' A Charlie Brown Christmas slip-on shoes? Order them for only $65!